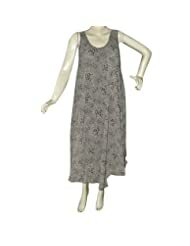 Viscose gown have long been loved for the comfort and breath ability they offer. With most styles, you simply toss a gown into the washing machine without worrying about damaging or shrinking the fabric. 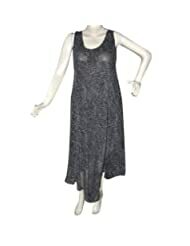 Different necklines, sleeve lengths, colors, prints, and embellishments to choose from ensure that the cotton nightgown you want fits your style preferences. A Gown is a dress intended to be worn by women in warm weather. 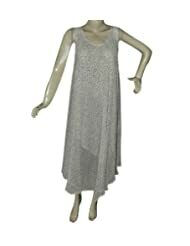 It is an informal or casual dress in alight weight fabric, most common and usually loose fitting. The dress is intended to be worn without a layering top, and the design must therefore cut a balance between modesty and sun dress in an exotic combination of vibrant as well as subtle shades look stunning. Designed with unique pattern, this below knee length dress is ideal. Very nice gowns. Perfect for summer season.